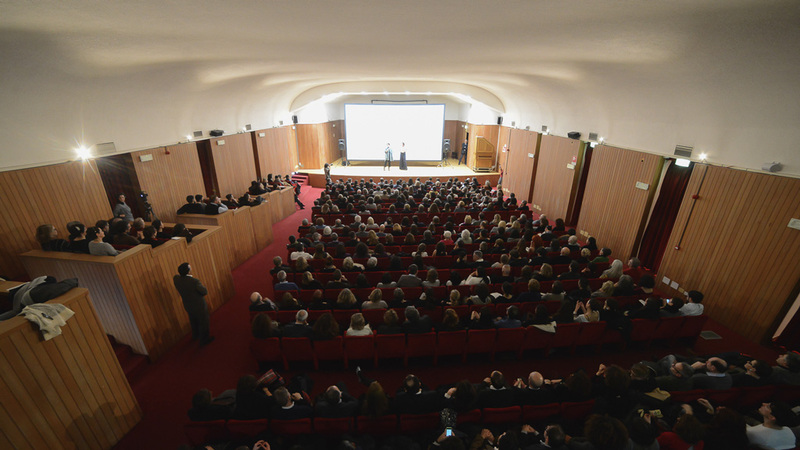 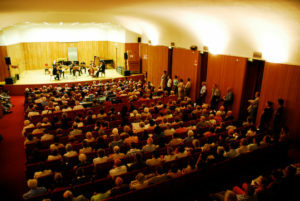 The Sala Puccini, capable of 400 seats today, was built in the current location after the bombings of World War II and inaugurated in November 1952. 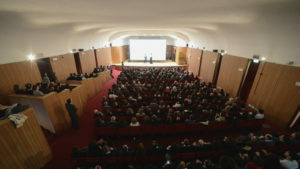 Since then it has undergone several redevelopment interventions, including the last one in 2001 by the Umberto Micheli Foundation. 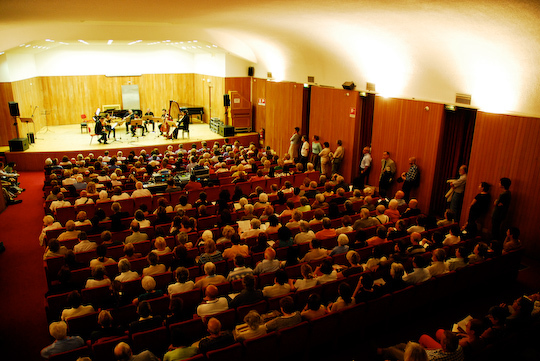 It is mainly dedicated to educational initiatives and public concerts produced by the Conservatory.